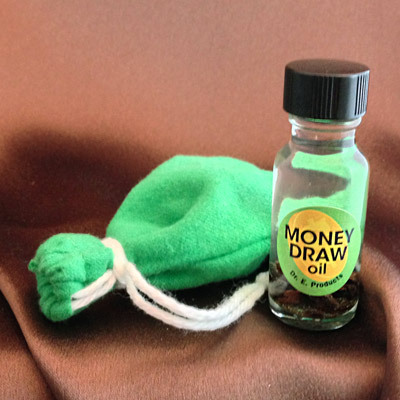 Cinnamon, a lodestone and other powerful herbs give our Attraction Mojo Bag the power to draw you love, money or friends. 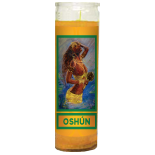 Carry it when you're seeking to draw more money into your life, or when looking for a new person to love. 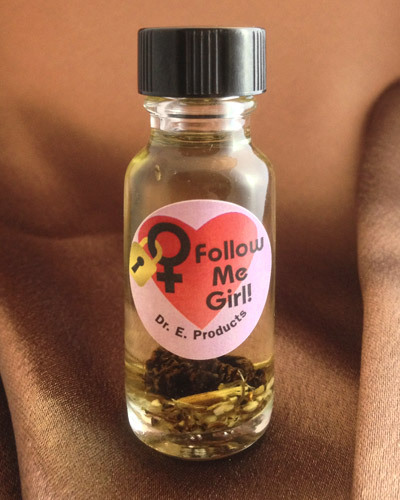 You can even carry it to attract quality friends into your life. 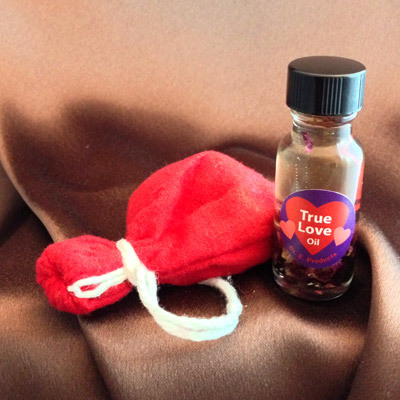 This hand-made charm is blessed and charged by us. 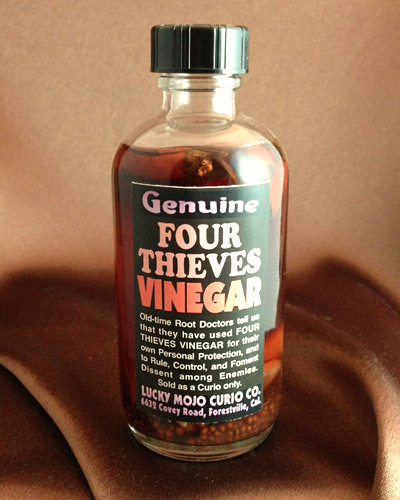 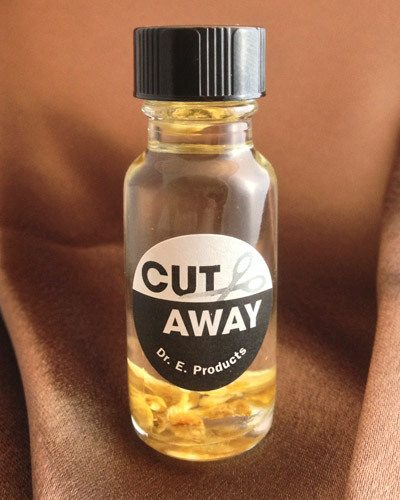 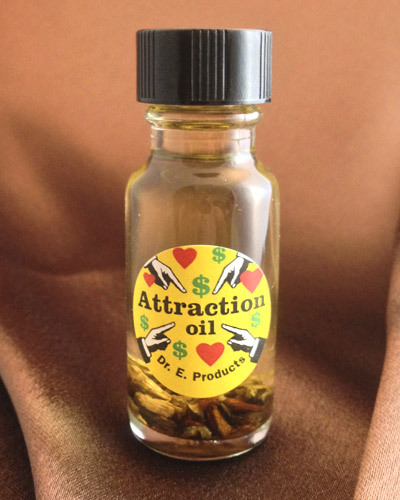 INCLUDES A FULL BOTTLE OF ATTRACTION OIL! 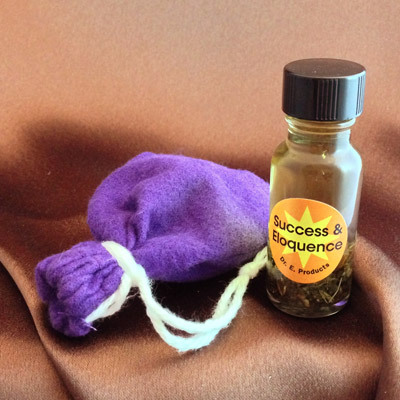 Place an Attraction Mojo Bag behind the door of your business to draw in good paying customers. 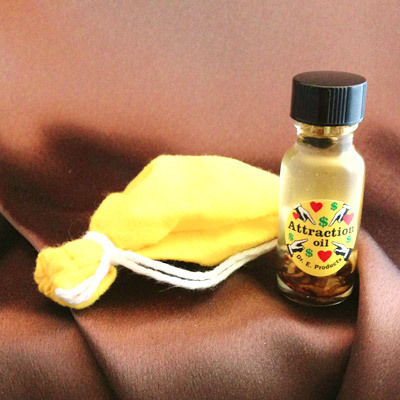 Carry an Attraction Mojo Bag in your pocket when going out to a bar or club to attract possible love interests. 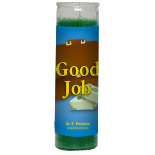 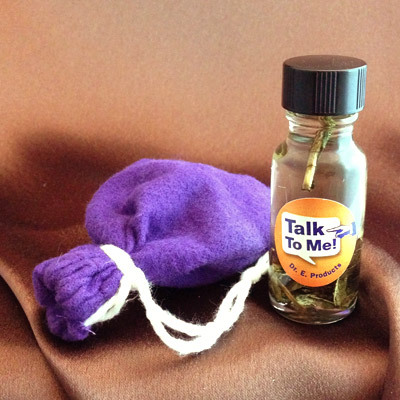 Place an Attraction Mojo Bag in a box along with a $20 bill to draw more money into your home. 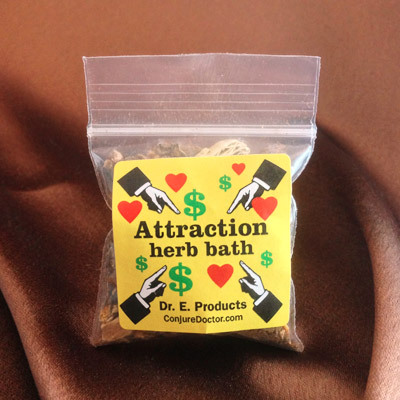 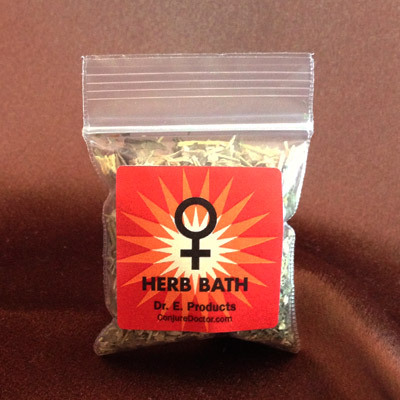 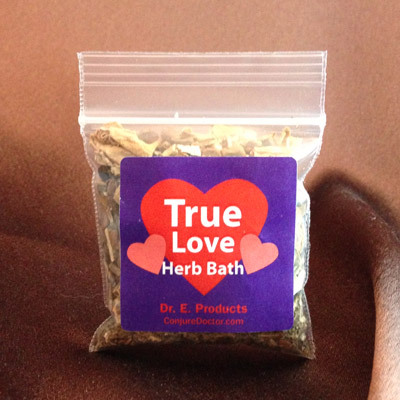 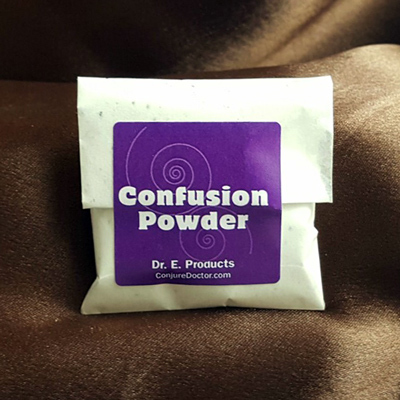 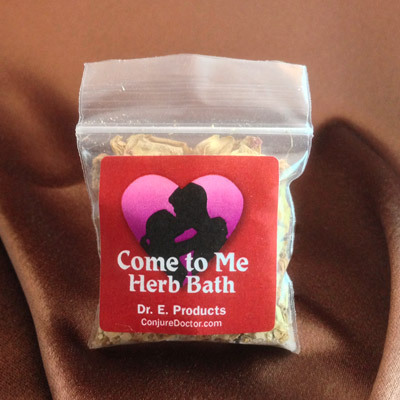 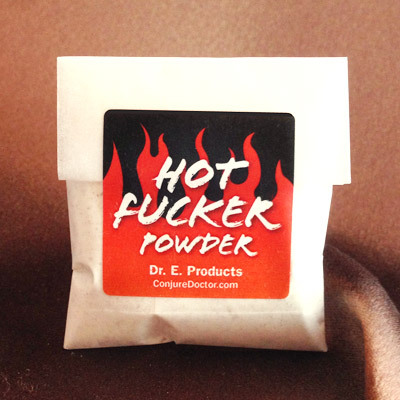 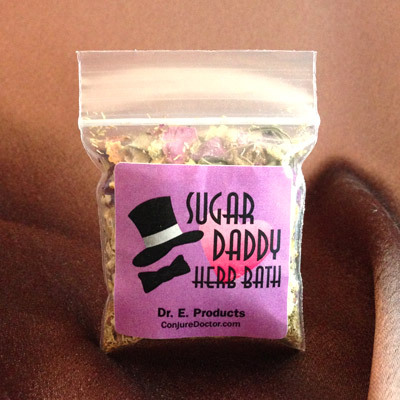 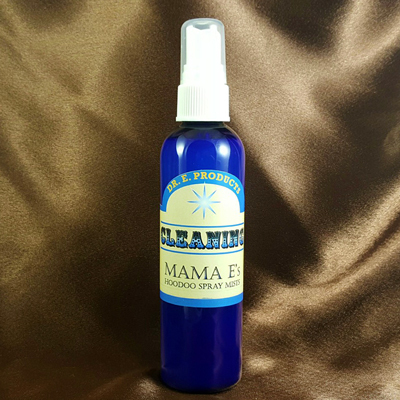 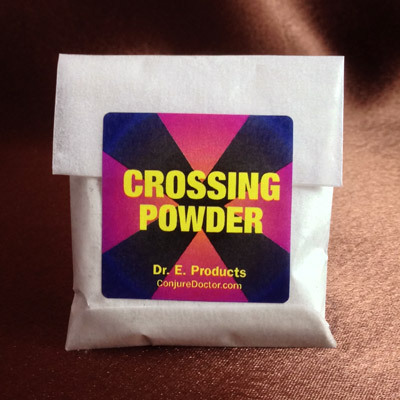 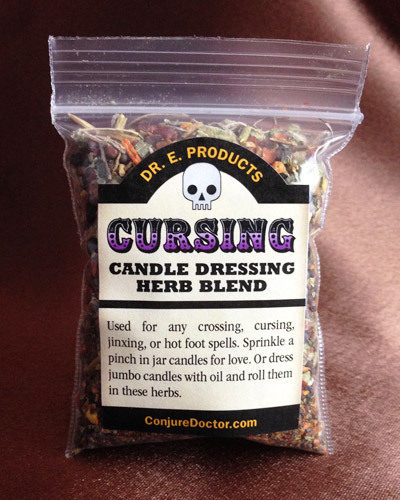 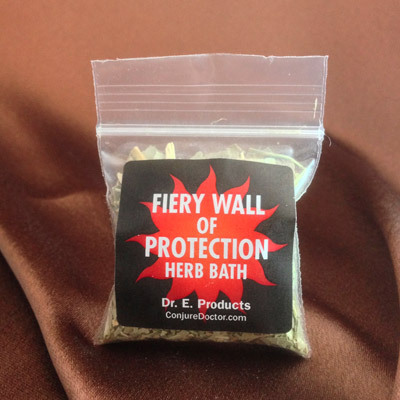 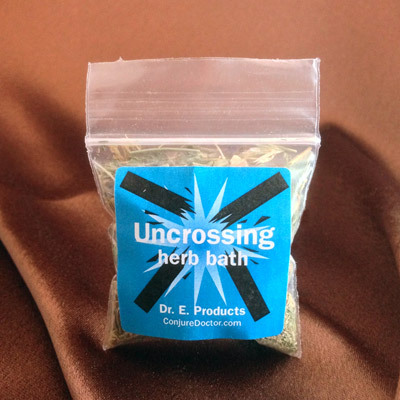 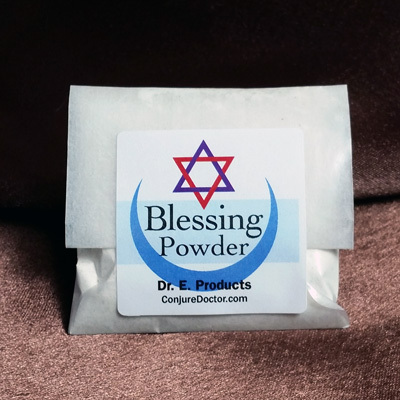 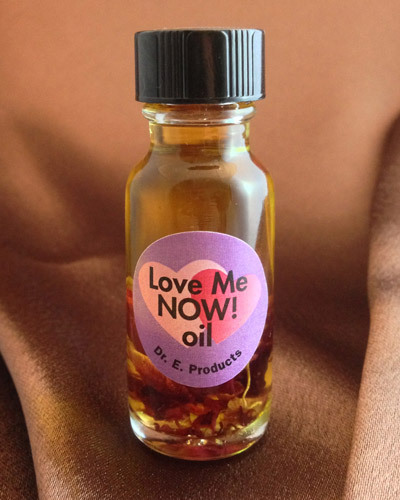 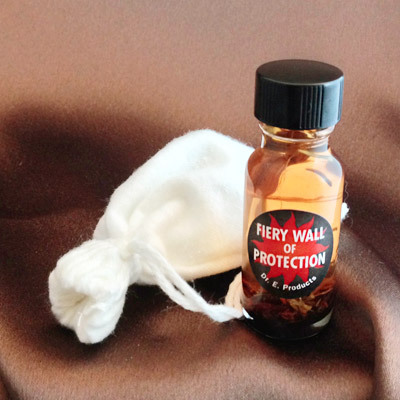 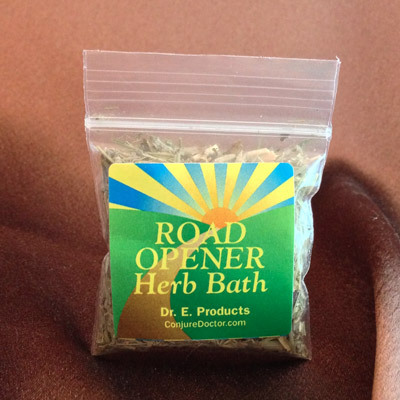 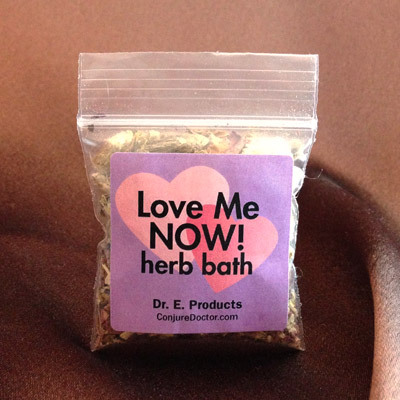 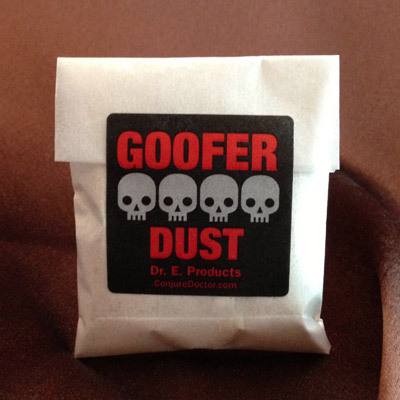 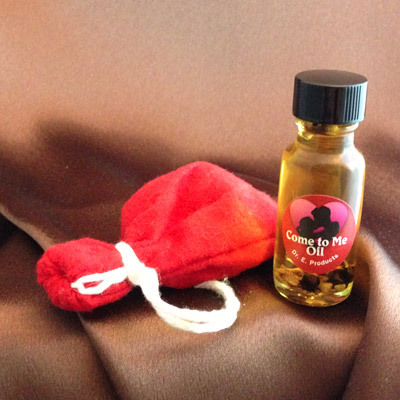 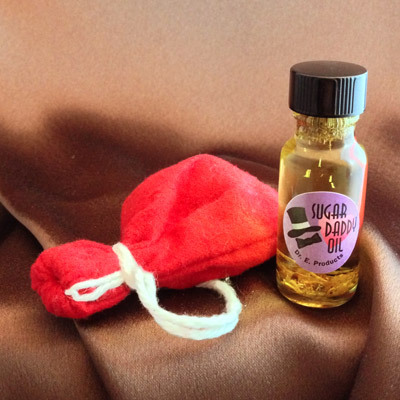 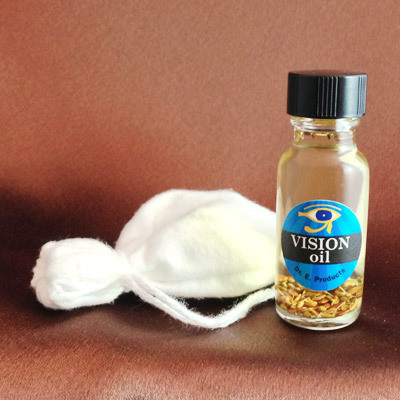 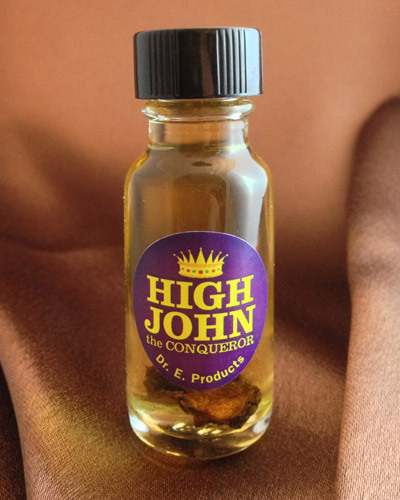 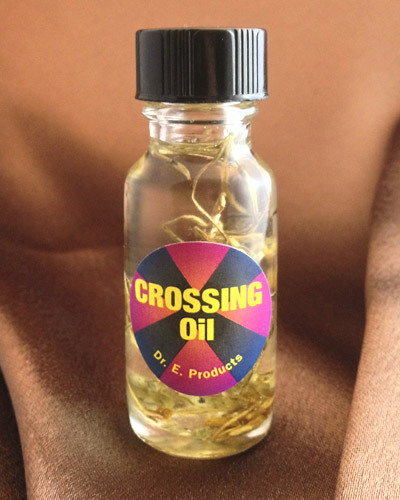 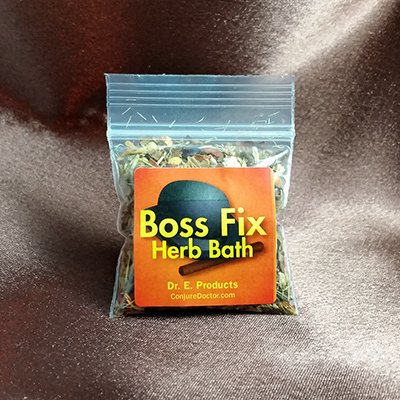 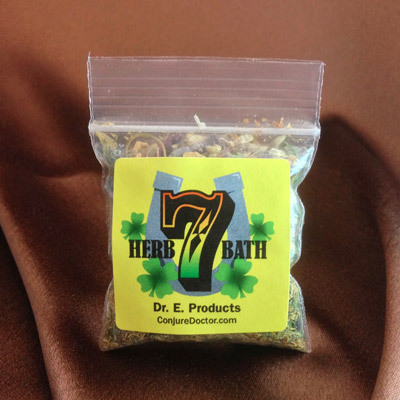 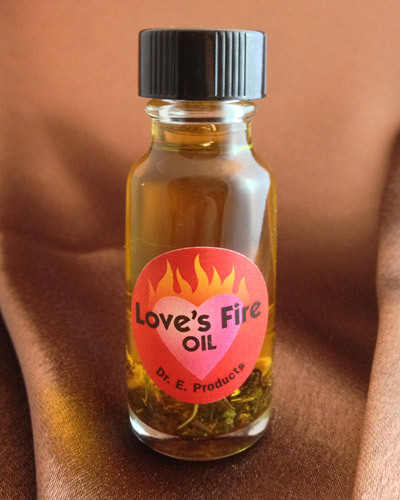 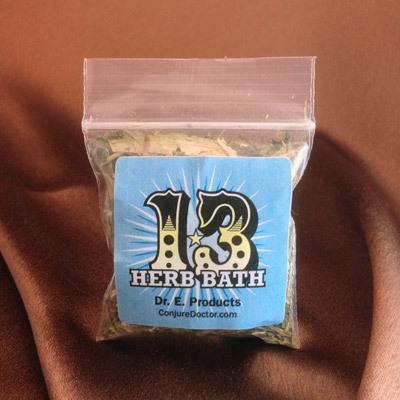 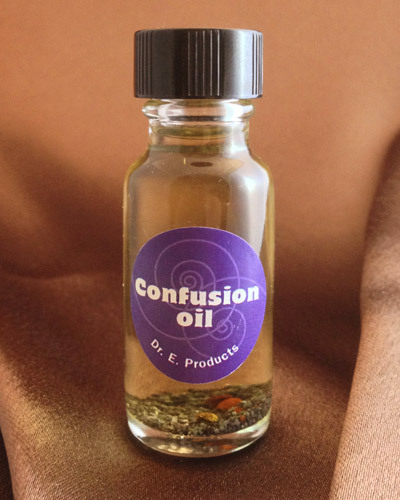 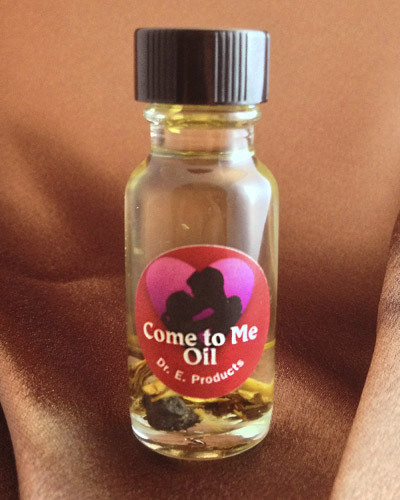 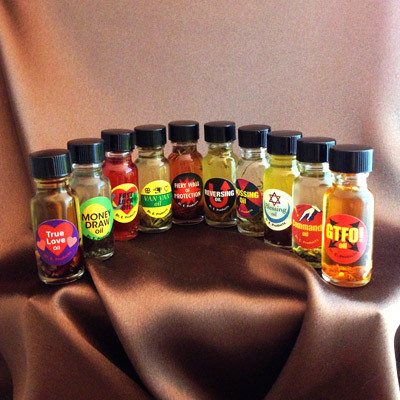 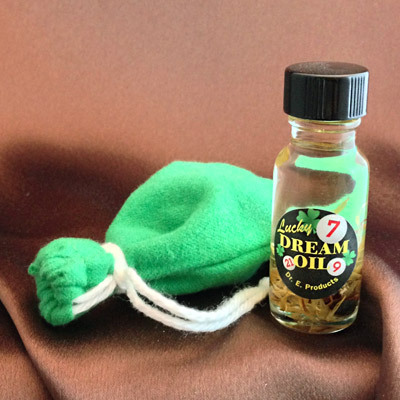 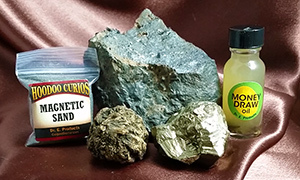 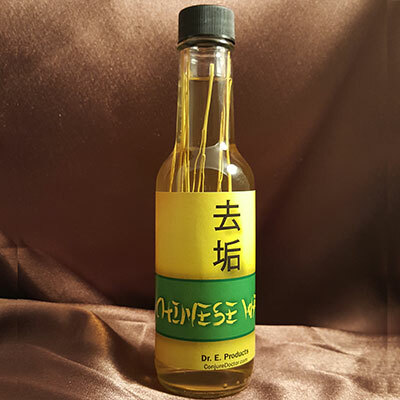 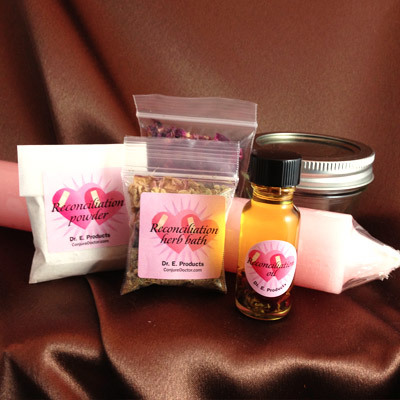 Attraction Mojo Bag is part of Dr. E. Products' line of Attraction Hoodoo Products. 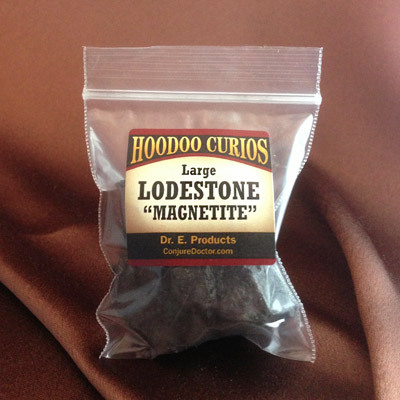 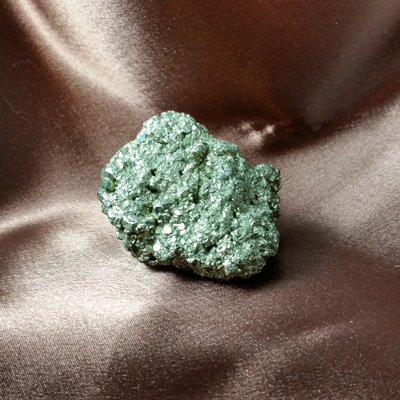 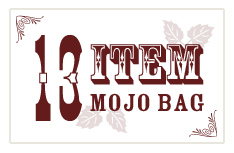 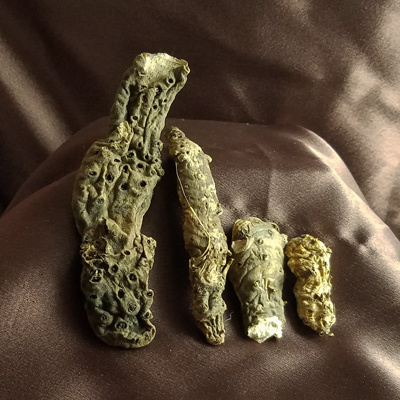 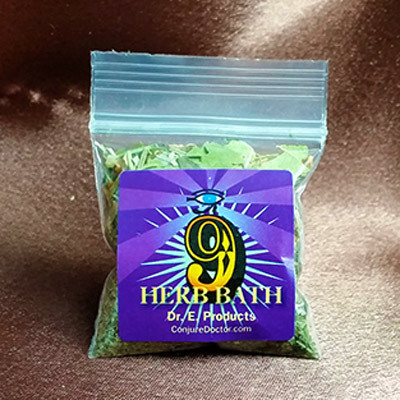 Follow this link to learn more about Attraction Mojo Bag or other Attraction Hoodoo Supplies and Spells.